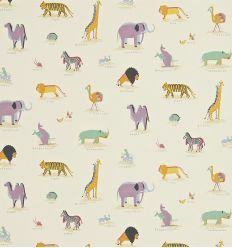 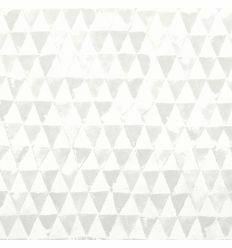 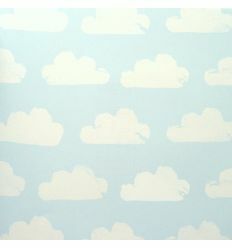 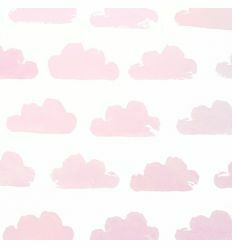 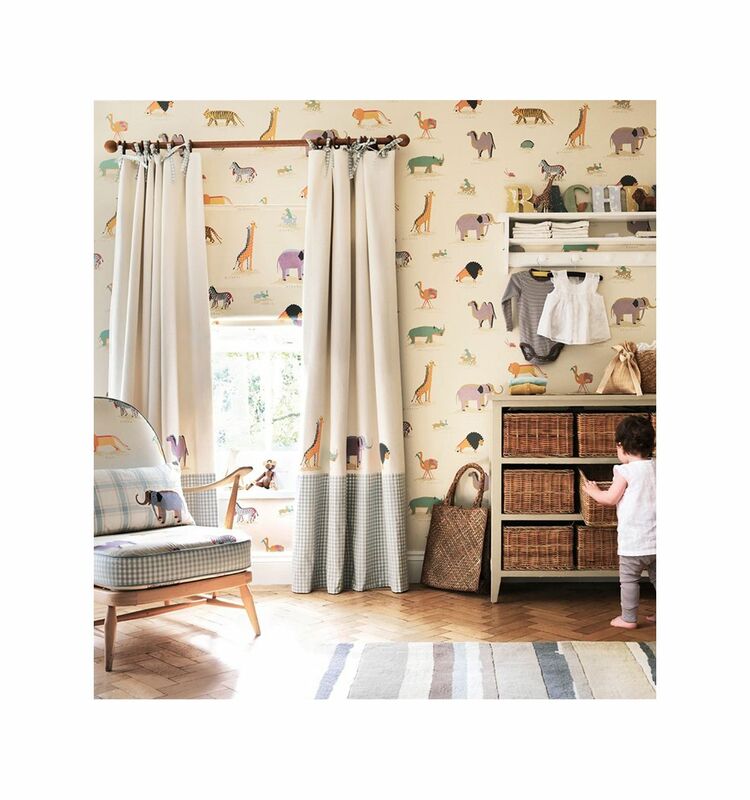 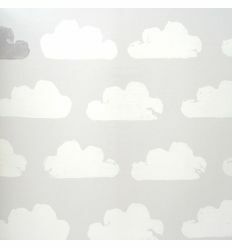 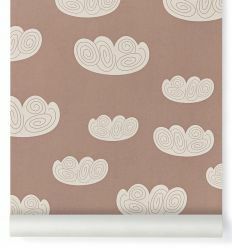 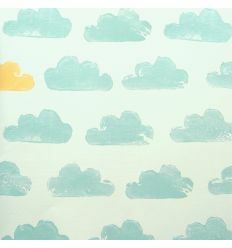 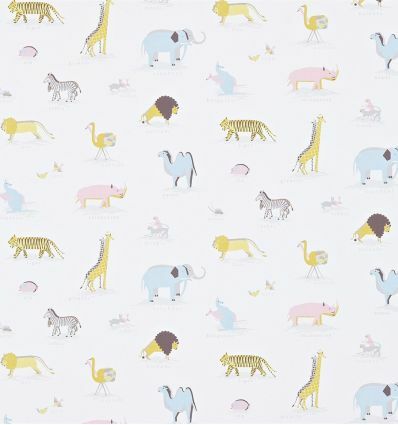 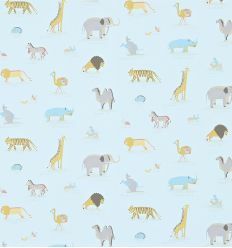 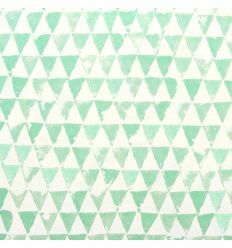 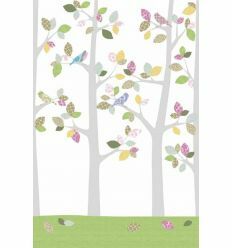 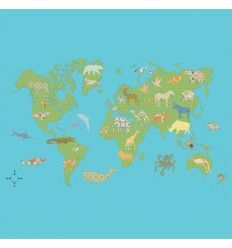 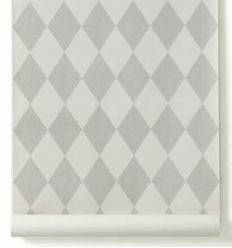 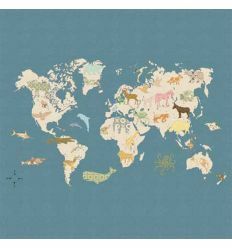 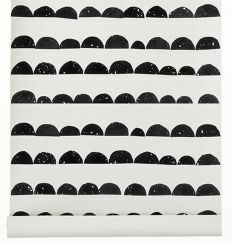 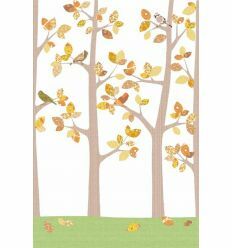 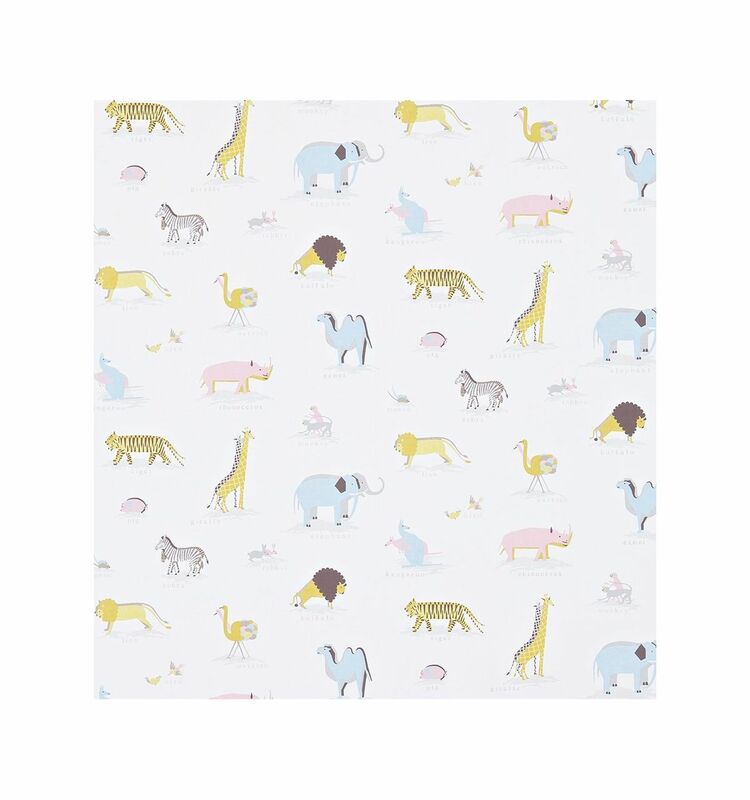 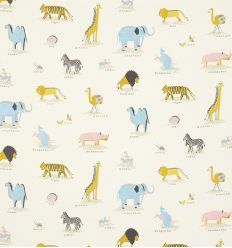 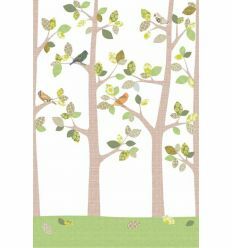 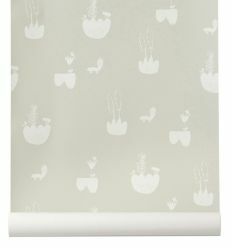 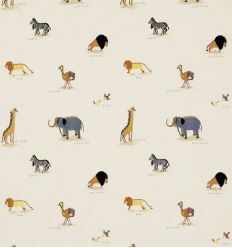 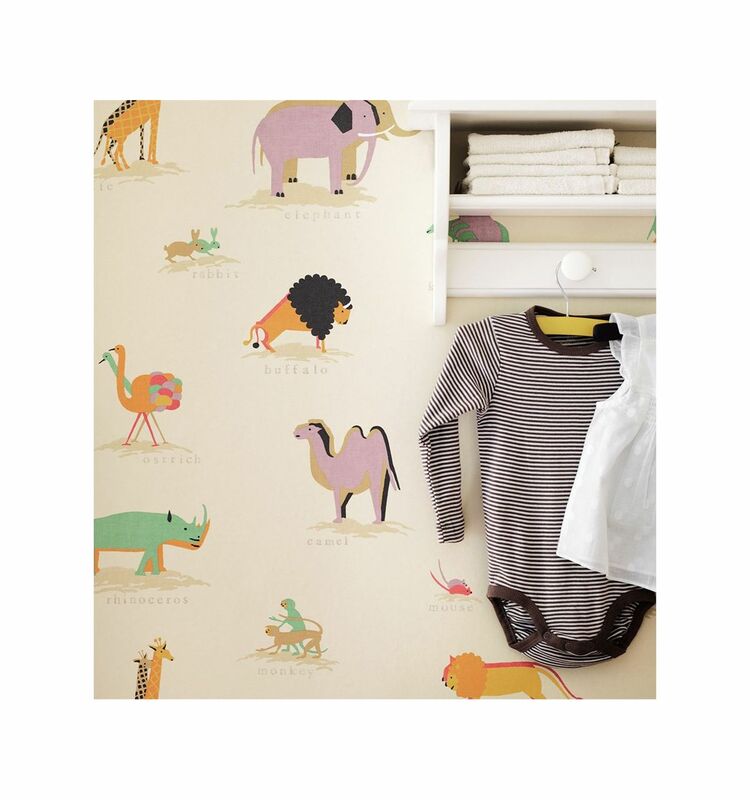 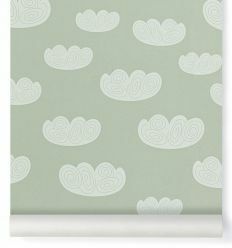 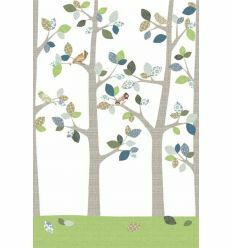 From "Abracazoo" collection by little Sanderson, "Two by Two (neapolitan)" wallpaper with pairs of animals as they might have boarded the ark. 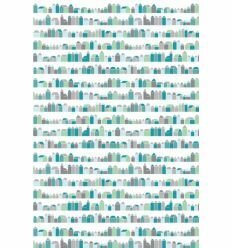 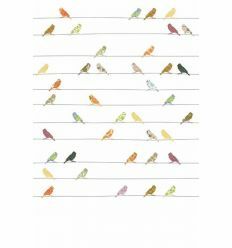 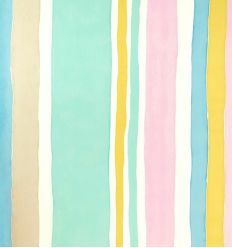 Vintage design for this drawing inspired by a 1930’s document from the Sanderson archive. 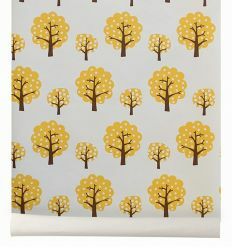 Coordinated with fabrics of the same series. 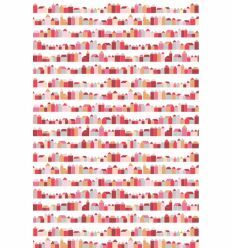 - Ref: Two by Two Neapolitan 214041. 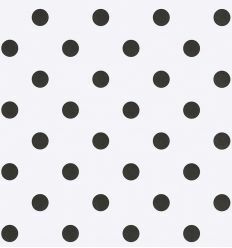 - Dimensioni of roll: width 68,6cm, length 10mt. 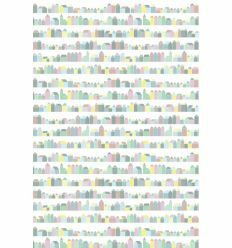 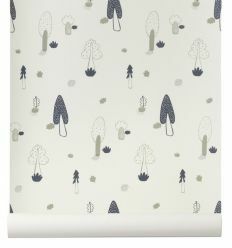 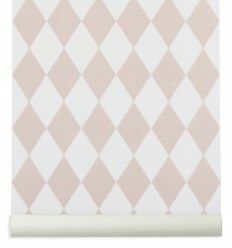 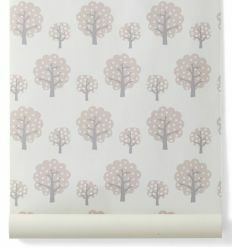 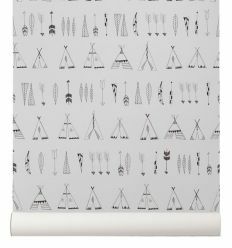 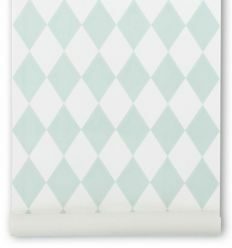 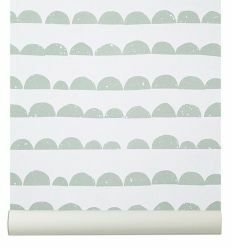 - ADVICE, if you need more than one roll of wallpaper we reccomanded to order them all at once, in one single order, so the rolls are from the same printing batch.